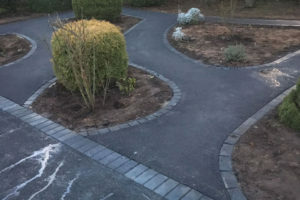 drives4u.co.uk are leading driveway and garden landscape company that was formed in 1979 by brothers Simon and Charlie. 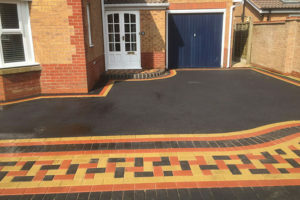 Drives 4 U have installed 1000’s of driveways and we were the first company to introduce block paving to the area. 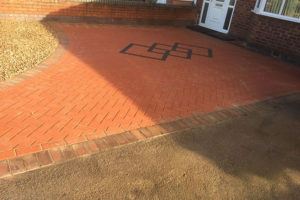 Drives 4 U build great driveways and patios, and we will not be beaten on price – like for like. 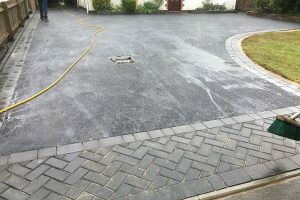 We are not a here today gone tomorrow company, we’ve been in the driveway and landscape business since 1979. 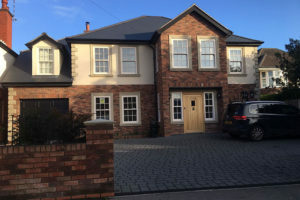 To see our client testimonials and some detailed case studies, click here. We guarantee our work. 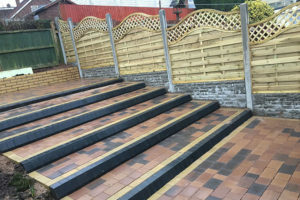 We give all our clients a 5-year guarantee. So in the unlikely event that our work may not be to this standard, we will return and fix any issues or problems that may have arisen. 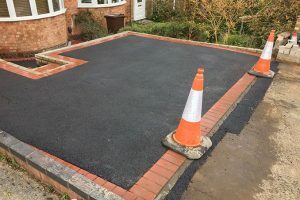 We carry out work big and small. 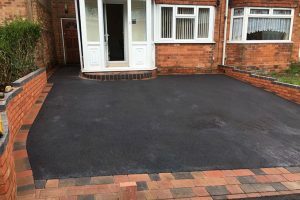 No matter how big your house or driveway, we will be able to undertake the work. 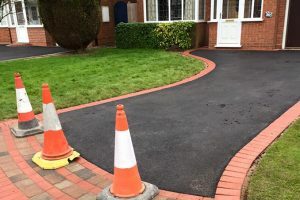 Many driveway companies ask for some form of payment upfront” We don’t. 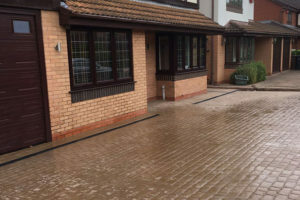 We won’t ask for a penny and you only pay when you are absolutely 100% satisfied.